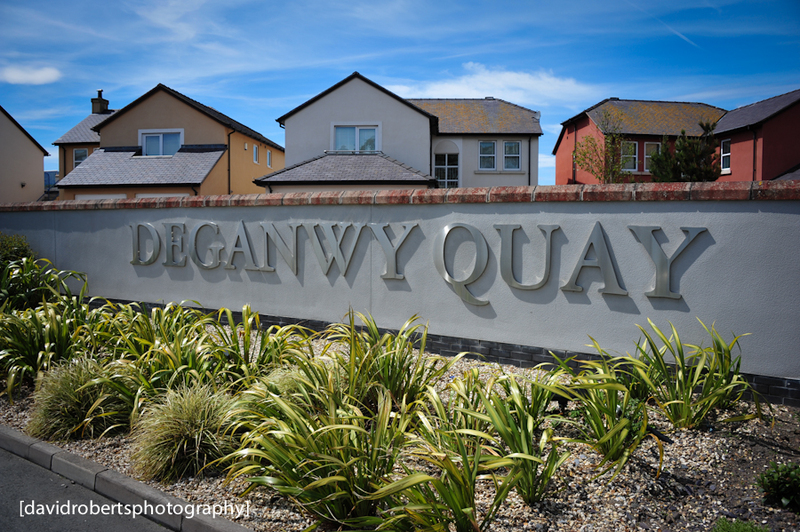 Entrance to the exclusive Deganwy Quay development. Originally an old Railway Transhipment Wharf for loading slate onto ships, it was developed in the 1990s as luxury housing and the Deganwy Quay hotel, taking full advantage of the views across the river to Conwy & Snowdonia. Nice work, David, capturing that lettering…these new houses are a real hotch potch of architectural styles, aren’t they! It always reminds me of a gated community in the U.S, same feel to it.